Mata Leelawati Shikshan Sansthan, a register education society setup The “Institute of Information Technology and Management” in 1999. It is engage in various philanthropic activities, with Shri T. N. Chaturvedi, a Padma Vibhushan awardee, as the founder President of both, the society and the institute. The three-year BBA programme being run at Institute of Information Technology and Management is affiliation with Guru Gobind Singh Indraprastha University. The norms and standards for the delivery of the course – as laid down by the GGSIP University – are followed at the Institute. The BBA programme is divide into six semesters (five months each) duration. Each semester comprises of five theory subjects and three practical subjects. In addition to this, every semester has a paper referred as Personality Development & Communication Skills equal to the weight age of one paper. Fifth semester has summer training. In the sixth semester students have to submit project report, which allows the Institute to expose the students to subjects beyond the laid down syllabus and conduct research. 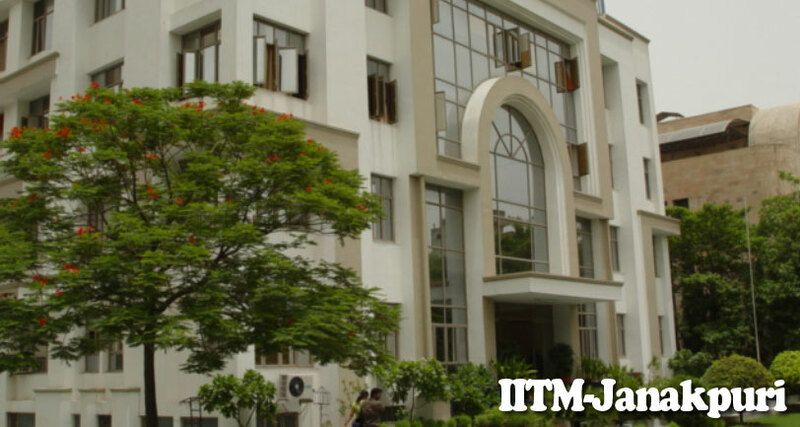 IITM BBA course run in two-shifts each having intake of 120 each. The existing reservation policy stipulates 10% seats (24 in number) as “Management Quota Seats”. Out of the remaining 90% (108 seats), 85% (184 seats) are reserved for Delhi candidates and 15% (32 seats) for outside Delhi candidates. Further reservation for specific categories shall be as per the guidelines of Government of NCT of Delhi. And must also have passed English (core or elective or functional) as a subject.